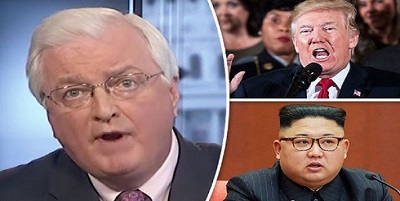 Van Hipp is Chairman of American Defense International, Inc. He is the former Deputy Assistant Secretary of the U.S. Army and author of “The New Terrorism: How to Fight It and Defeat It.” He is the 2018 recipient of the Queen Elizabeth II September 11 Garden Leadership Award for National Security. There are many important dates in American military history that most are familiar with. However, there is one date that receives little attention, but is one of the most important in securing our nation’s freedom. It was January 17, 1781. The new republic was teetering, her knees were wobbly, and her back was against the wall. People were hungry, commerce had almost come to a halt, and our currency had been greatly depreciated. Furthermore, on the battlefield, the British had taken Charleston and Savannah and just a few months before had soundly defeated the Southern Continental Army at the Battle of Camden, one of the bloodiest battles of the American Revolutionary War. Just two days before on January 15, 1781, General George Washington wrote to his friend John Laurens, who had just been appointed to our mission in France, about our military’s “sufferings, for want of clothing, for want of provisions, for want of pay.” Washington’s letter went on in great detail to explain the plight of America and the dire straits it was in both from a military and civilian perspective. But then, just two days later on January 17, 1781, something happened. The Scots-Irish of the backwoods of South Carolina came together to turn the tide of the American Revolutionary War and rout the British at the Battle of Cowpens. These rugged pioneers, who had come to America seeking a better life, set in motion a chain of events that would ultimately lead to the British surrender at Yorktown in October of that year. Led by General Daniel Morgan, a brilliant military tactician, the American forces conducted a “double envelopment” of the British which, in fact, would be the only double envelopment of the war. A double envelopment, also called a pincer movement, is a military maneuver in which forces simultaneously attack both flanks of an enemy formation. At the Battle of Cowpens, the British were led by “The Bloody Butcher,” Banastre Tarleton. Tarleton was known for his ruthless tactics, including slaughtering American soldiers after they had surrendered in a previous battle. The American victory at the Battle of Cowpens was actually depicted in the movie “The Patriot.” In fact, Mel Gibson’s character, Benjamin Martin, is a composite portrayal of General Morgan and Francis Marion (the “Swamp Fox” and father of modern guerilla warfare). Daniel Morgan was one of America’s best military minds. While his accomplishments have been honored with the naming of Morgan Square in Spartanburg, South Carolina, and the new Daniel Morgan Graduate School of National Security in Washington, D.C., he still remains one of our most underappreciated battlefield commanders. Award-winning actor Mel Gibson starred in the 2001 motion picture “The Patriot” which was based on the lives of Francis Marion a/k/a Swamp Fox and Gen. Daniel Morgan, heroes of the Revolutionary War. 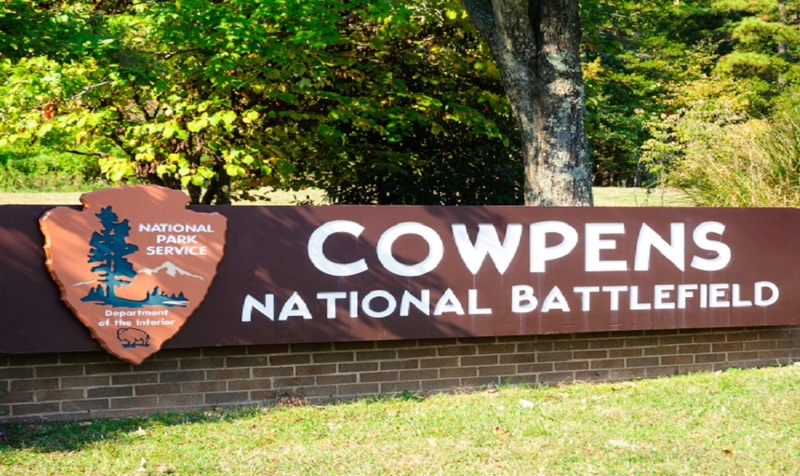 Although the National Park Service is postponing the Battle of Cowpens anniversary due to the government shutdown, that isn’t stopping the descendants of those who fought at the Battle of Cowpens and others in the community from commemorating this historic event. Wofford College, in Spartanburg, South Carolina, is located close to the Battle of Cowpens and will present a Battle of Cowpens commemoration designed to educate both students and the public alike on the significance of what occurred at the Battle of Cowpens. It will take place this Friday at the college. Education is a national security issue, and events like this are important. God has blessed America over the years by giving us men and women who exemplify the spirit of those Scots-Irish pioneers at the Battle of Cowpens. They put America above self, put on the uniform, and are willing to give their lives for their country. This week, let’s honor those early American pioneers who helped give us the freedom we enjoy today.